What is Ultimate Book Challenge? The Ultimate Book Challenge (UBC) is a reading competition designed to improve reading and comprehension while also building enthusiasm for reading. Students will compete individually and in teams to show their knowledge of 10 pre-selected books. This year, the battle books are all current or past Bluebonnet nominees. Who Can Compete? Students in 3rd grade, 4th grade, and 5th grade are eligible for the competition. When Does It Start? Students will be given an introduction to the competition during the month of September. How Will Teams Be Formed? n November, all participants who have read AT LEAST THREE Challenge books will take a quiz over the ALL the books. This gives students exposure to the type of questions that they will see in the competition and allow them to make a decision of whether they are committed to continue reading and become a team member. Students that choose to continue will be placed on a UBC team. Teams will be made up of approximately 6 students (multi and single grade level teams). When Is The School-Wide Challenge? In December, the student UBC teams at Love will compete against each other to determine our Love Champion UBC Team. When Is The District Battle? 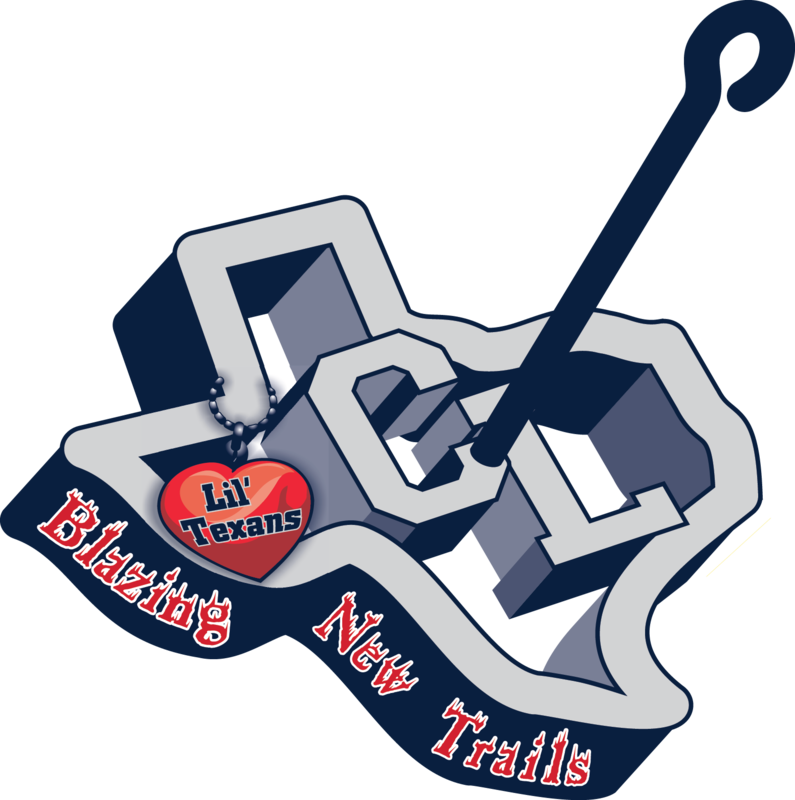 In February, our Love UBC team will compete against the other NISD elementary schools' UBC teams to declare a district winner.